A WaitWhat original podcast in association with Stitcher. Masters of Scale is an original podcast hosted by Reid Hoffman, Co-founder of LinkedIn and Investor at Greylock. In each episode, Reid shows how companies grow from zero to a gazillion, testing his theories with legendary leaders. Masters of Scale is the first American media program to commit to a 50-50 gender balance for guests. You listen to Masters of Scale. Now’s your chance to become one. 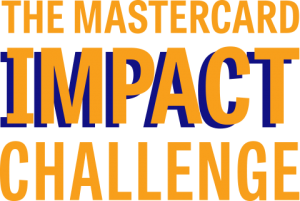 Enter the Mastercard Impact Challenge. We’re back with Season 3! Subscribe for free and don’t miss an episode. Cameo appearances: Liv Boeree (champion poker player). Photography by: Khaled Sayed. I believe that the surest way to succeed is to take startling – yet intelligent – risks, again and again. Founder & CEO, Walker & Co.
Cameo appearances: Steven Johnson (author, host of "American Innovations"). I believe you need a diverse portfolio of viewpoints to see the opportunities others are missing. Guest host: June Cohen (WaitWhat, TED). 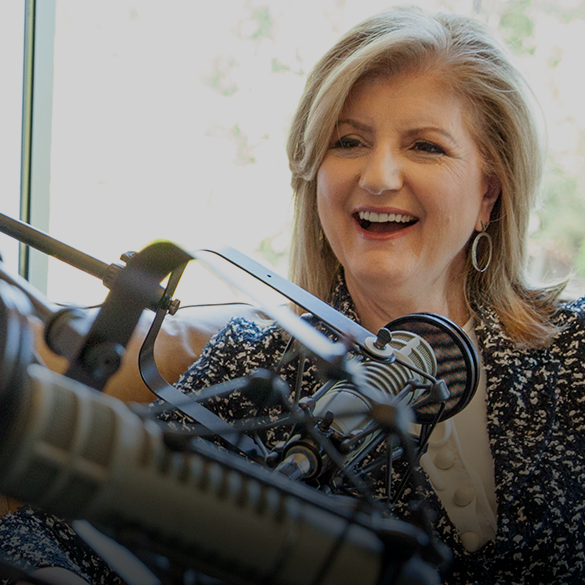 Cameo appearances: Arianna Huffington (Thrive Global) and Jeff Weiner (LinkedIn). Guest host: June Cohen (WaitWhat, TED). Cameo appearances: Matthew Mercer (host of the web series Critical Role). Cameo appearances: Tamara Mendelsohn (Eventbrite); Mark Pincus (Zynga). I believe that great companies are built on great stories. And great stories are completely, transparently honest. I believe you can marshal the power of millennials to grow your company, but you have to evolve with them — and help them evolve. The first 150 hires are your cultural co-founders. It’s up to you, the founder, to get every one right. I believe you must cast off received wisdom in order to revolutionize an industry. I believe that a founder who has pushed themselves too far, and is running on empty, becomes a liability—to themselves, their employees and their investors. I believe that to quickly build the foundations of a long-term relationship, you have to find shortcuts to trust. I believe simple ideas can soar to massive scale but only if you steer them to catch the prevailing winds. I believe when you can’t find the right people to help your company scale, you have to make them. I believe you can harness the power of the human cloud to solve almost any problem — as long as you keep “human” in the equation. I believe there’s only one way to find your big idea: look for it, look for it, look for it. And then act. I believe you can scale positive social impact along with your business. But only if you’re as creative and cash-conscious about doing good as you are about your business itself. All of the advice I give entrepreneurs comes from lessons that I have personally learned. I believe you can never know the full reach of your first idea. It could span your entire career. I believe the price that bleeds your business may save your business. I believe you can scale a business that lasts a century or more — but you have to learn to rise and fall and rise again. I believe it’s more important to have 100 people who LOVE your product than one million who just sort of like it. I believe every founder of an online community has a responsibility to shape the culture from day one, because the tone you set is the tone you’re going to keep. Cameo appearances: Drew Houston (Dropbox), Alexa Christon (GE), and more. Almost every scalable idea forces you to grapple with an emerging phenomenon. Everything around you is changing — your business, your market, your team. There’s more to a pivot than a sharp left turn. First, there’s the opportunity you’re pivoting toward. Can you see it clearly enough to navigate toward it? Can you convince others to come along? Quiet conversations are critical for ideas that come at you sideways. You ask ‘Are you seeing what I am seeing?’ Your own vision gets sharper. If you really want to scale a business, escape the competition. Change the playing field. The best entrepreneurs? They let fires burn. Knowing which problems not to solve is just as critical as knowing which problems must be solved. The Next Silicon Valley Is...? Today, no region can match Silicon Valley’s collective wisdom for scaling a business. But — from Buenos Aires to Boston, Tel Aviv to Shenzen — there are fledgling startup scenes that could ultimately give Silicon Valley a run for its money. The company’s famous “culture deck” offers a 100-slide description of how Netflix sees itself — not a “family” but a high performing sports team. It won’t appeal to everyone — and that’s the point. You should be bullheaded in your pursuit of a big idea, but always on the lookout for shortcuts. Eric Schmidt—CEO of Google since 2001 and now Chairman of parent company Alphabet—shares the controversial management techniques he created to cultivate an environment of free-flowing ideas plus disciplined decision making that lead to breakthrough ideas. Founder & CEO of Walker and Co. Think you’ve raised enough money for your startup? Think again. You’ll have to run through a minefield of unexpected expenses. So always, always raise more money than you think you need. If you want your company to truly scale, you first have to do things that don’t scale. Hand-craft the core experience. Serve your customers one-by-one. Then figure out how and what to scale. 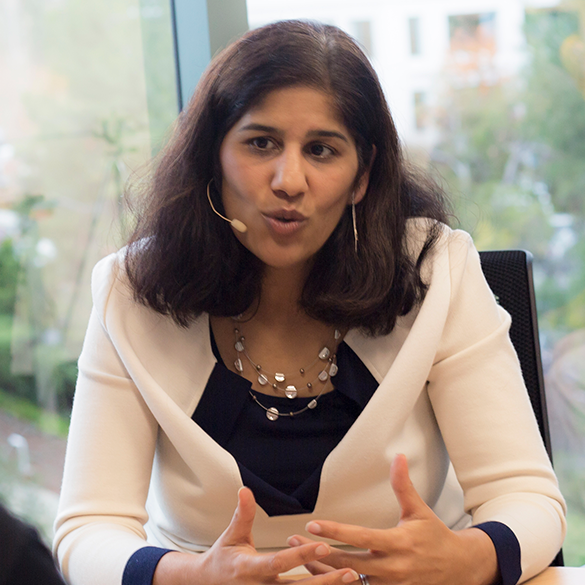 Cameo appearances by Selina Tobaccowala (Evite, Gixo), Daniel Kahneman (Nobel Prize-winning psychologist) and more. Reid Hoffman is the host of Masters of Scale. 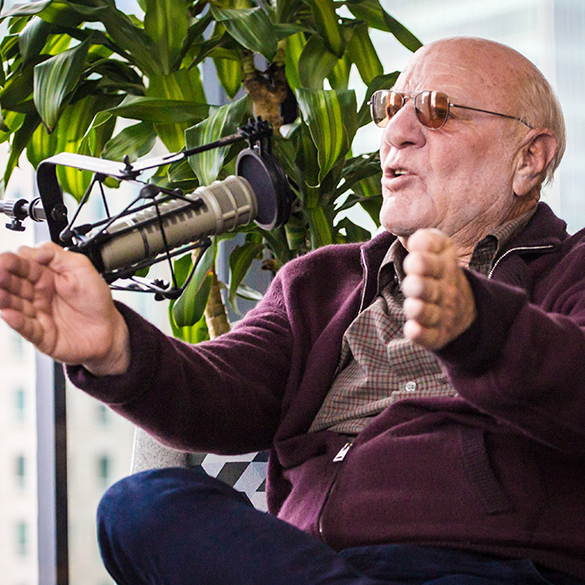 An iconic Silicon Valley entrepreneur and investor, he’s known for his spot-on insights on how to scale an organization from zero to 100 million users or more. He’s a partner at Greylock Partners and Co-Founder of LinkedIn. 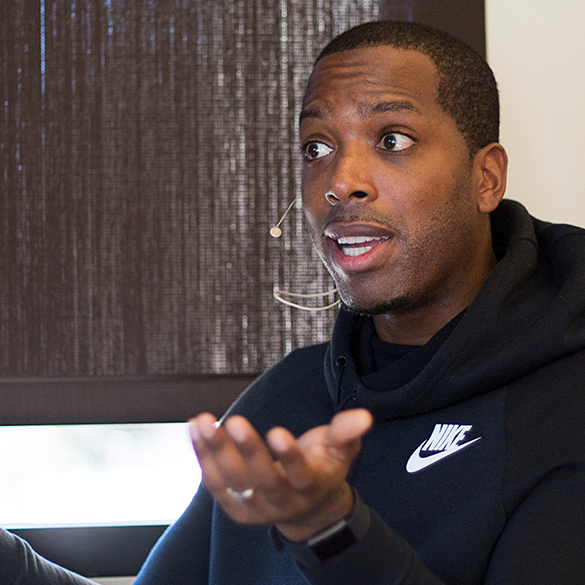 He serves on the boards of Airbnb, Convoy, Edmodo and Microsoft.